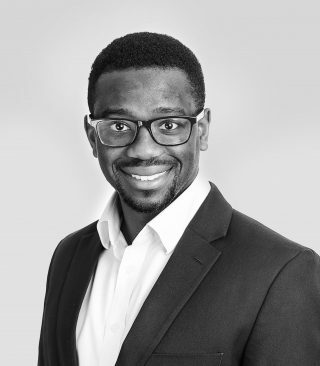 Kwadwo joined mb LAW in 2018 and is a Trainee Solicitor. He supports our team of qualified solicitors across the firm in the fields of employment, commercial, regulatory and litigation. He also provides support to Claire Ingleby on the sale and acquisition of travel businesses and regulatory issues. His particular interest is in employment law and prior to joining the firm he managed his own employment case load, advising a mix of employer and employee clients. 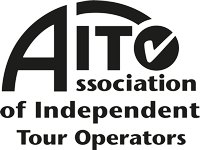 This experience has enabled him to develop a commercial and pragmatic approach when assisting our travel industry clients.